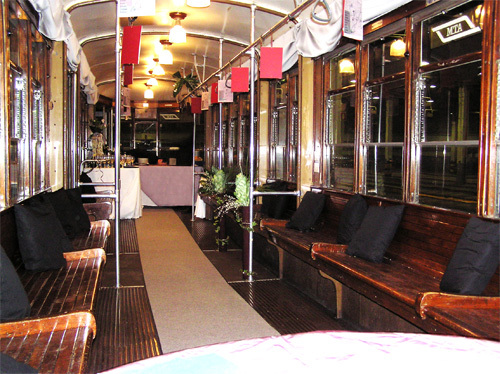 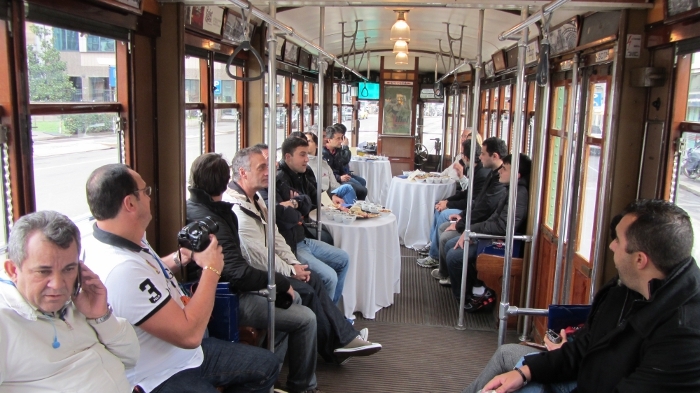 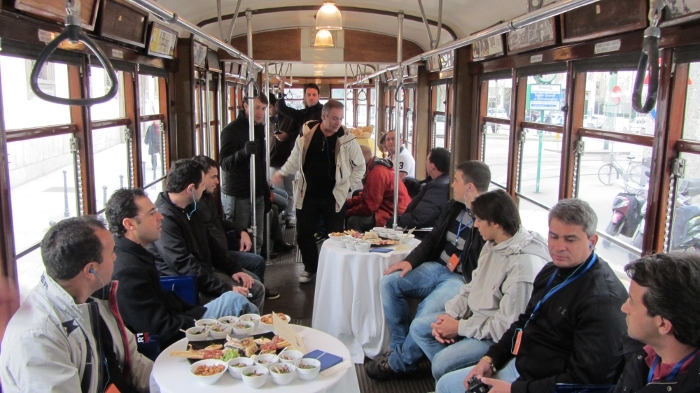 Guided city tour on board of a historical trolley. 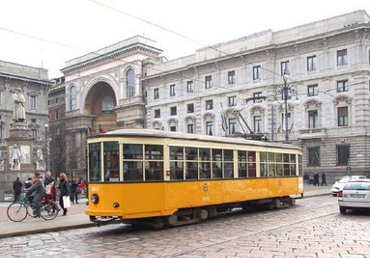 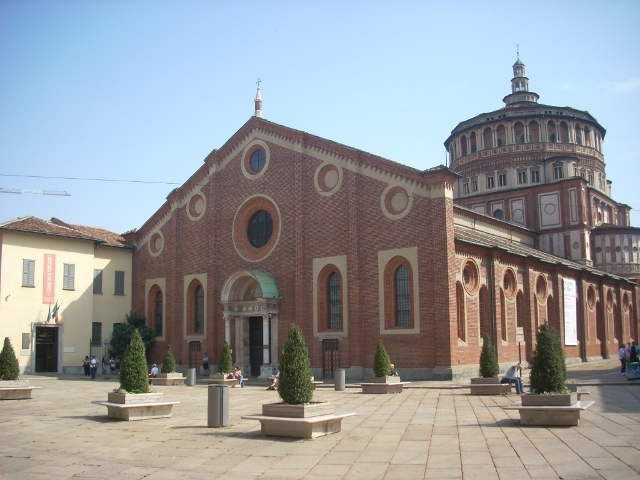 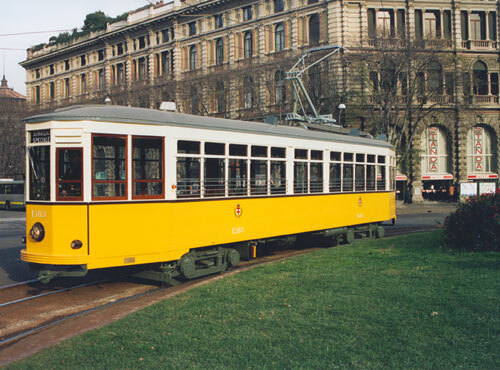 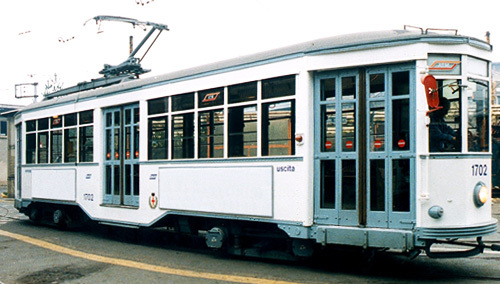 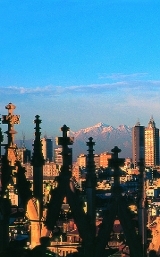 Itinerary of 90 minutes in the city centre and in the Navigli area with possible stops in specific places, like Duomo or Sforza Castle, even if the trams runs on the public railway. 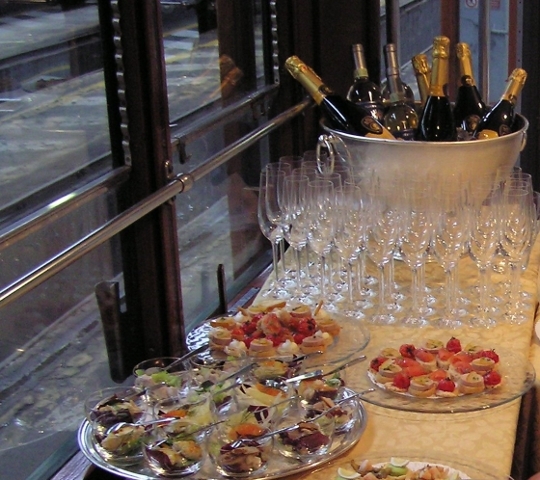 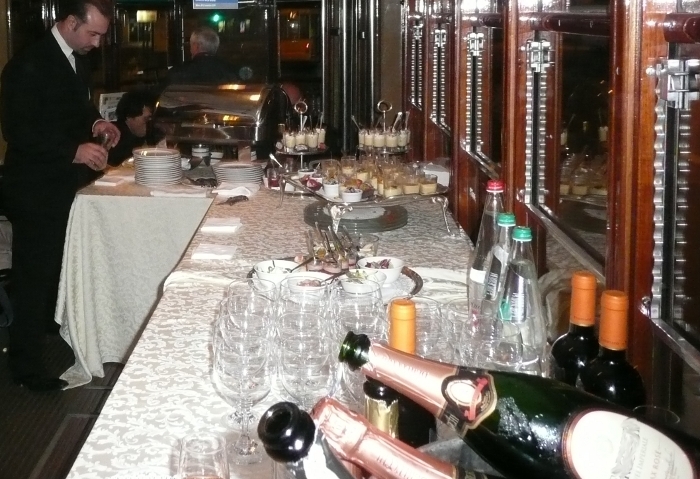 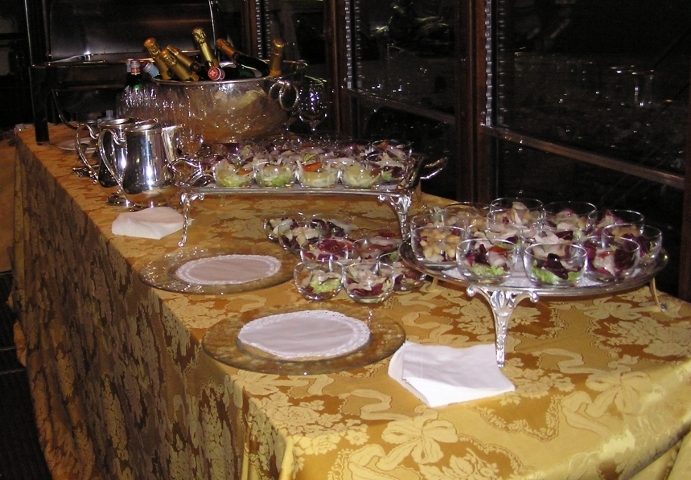 Special set up for the aperitif on board.